Our Staff Weighs In – Top 5 BBQ Joints in Kansas City! 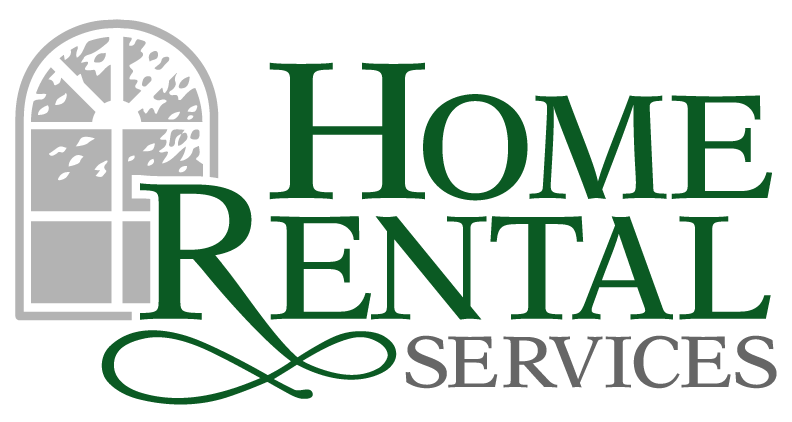 « Home Rental Services, Inc.
Our Staff Weighs In – Top 5 BBQ Joints in Kansas City! We asked our staff the question, “What is your favorite BBQ joint in Kansas City?” It was interesting to find that this wasn’t necessarily the easiest question to answer. Many struggled with naming one specific place. They like the ribs at one place, the sides at another, and the pulled pork at a completely different place. It’s obviously a good question because it sparked some real debate. For those that enjoy BBQ, there are plenty of great option in Kansas City. The winner: Joe’s Kansas City. For those of you that don’t know, Joe’s KC was formerly called Oklahoma Joe’s. Their first restaurant was in Stillwater, Oklahoma. But that location is closed. And the owners moved and opened multiple locations in Kansas City. The re-branding was done in an effort to better represent their location in the country. There’s a great article in the KC Business Journal about this re-branding effort and why it was potentially risky. What’s your favorite BBQ place to eat at in Kansas City? Our website is going to have a new look!